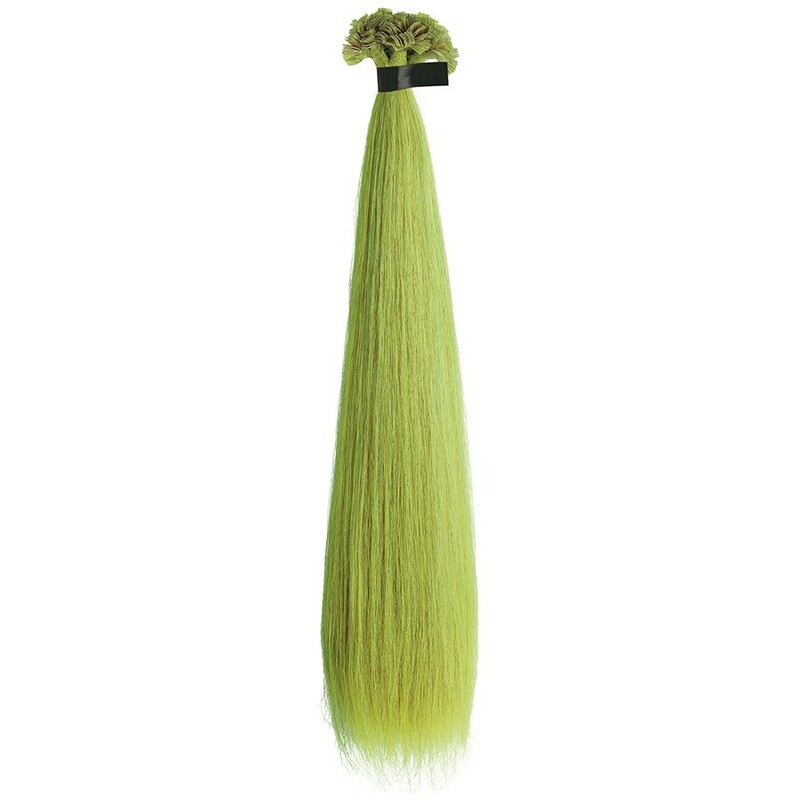 Crazy Locks Hair Extensions come in bright and fancy shades, ideal for those who wish to follow the most extravagant tren-ds, but without stressing their hair with chemical treatments. 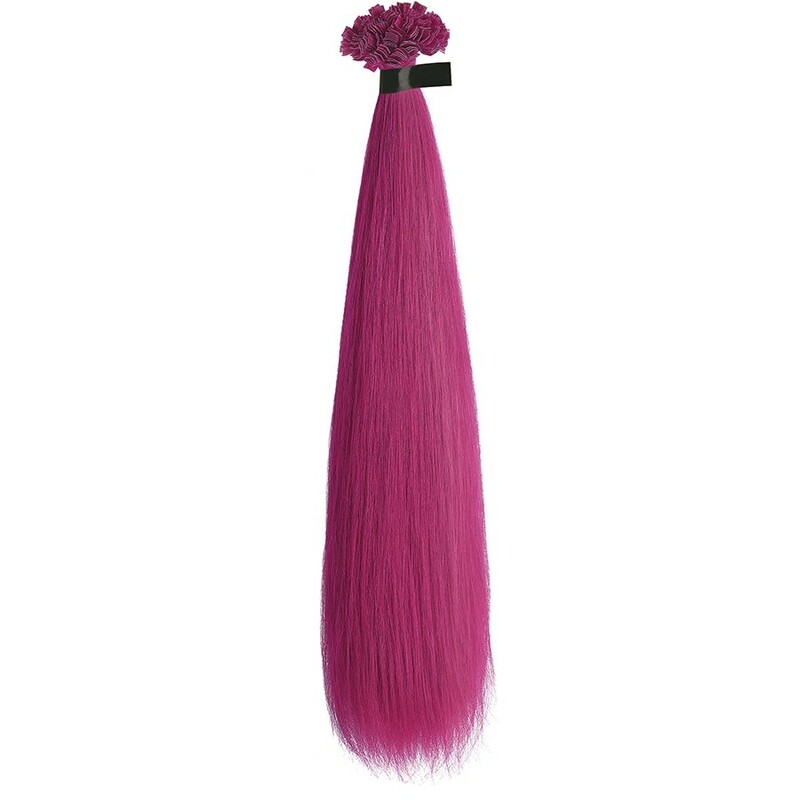 Crazy Locks Hair Extensions are available in all shades of the color chart Crazy, in 2 lengths: 16/18 and 20/22 inc. RECOMMENDED AMOUNT : VOLUME EFFECT - 5/6 PACKS; COLOUR EFFECT - 5/6 PACKS; FULL HEAD - 12/15 PACKS.